Nebraska’s senior U.S. 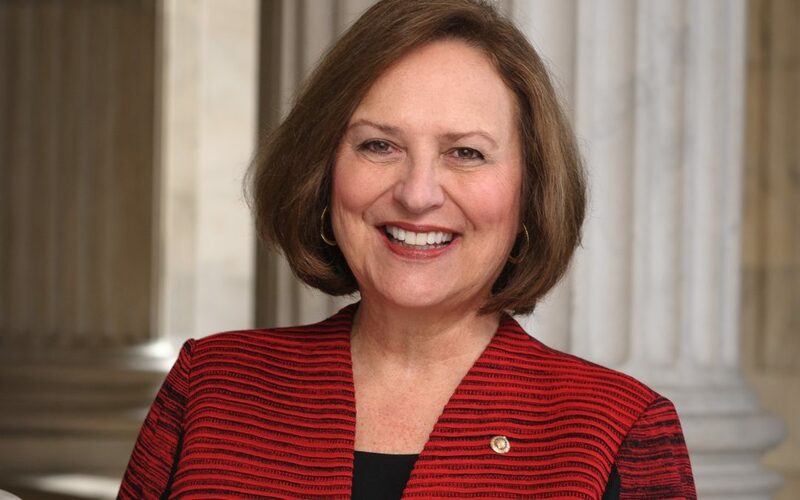 Senator, Republican Deb Fischer, garnered a seat on the Senate Agriculture Committee. Fischer takes the seat vacated by former Sen. Luther Strange of Alabama, who had been appointed to fill the vacancy created when Republican Jeff Sessions resigned to become U.S. attorney general. Strange, also a Republican, was recently succeeded by Democrat Doug Jones, who defeated former Alabama Supreme Court judge Roy Moore in a hotly contested special election that saw Moore accused of sexual misconduct with teenage girls decades ago. Fischer joins the Agriculture Committee as it starts work to craft a new farm bill.